Instagram is a gold mine for awkward celebrities. Here's the proof! 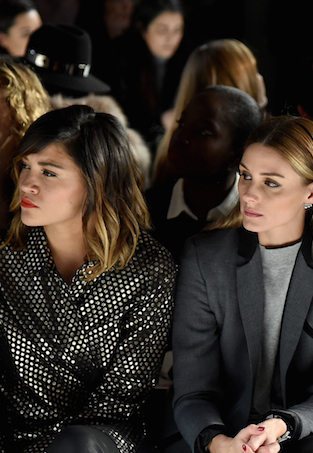 Who Sat Front Row for the Australian Designers at New York Fashion Week? From Lottie and Kate to Cara and Poppy, here are 15 fashion model siblings who share the spotlight. We've been finding ways to selfie since man first put paintbrush to cave wall, and who are we to argue with human nature? Inspiring blond bombshells from Marilyn to Beyoncé. What all your faves get up to when they go on holiday. Celebs, they're just like us, racking up a relationship or two that they'd just like to forget. The most surprising thing to me when it comes to celebrities and fashion is how many of them get it wrong! Find out where the celebrities party in L.A.
Find out where everyone from Olivia Wilde to Robert Pattinson dines.